Choose the appropriate section(s) by clicking the icon(s) below. IADC welcomes the membership of all companies involved in the worldwide upstream petroleum industry that share a commitment to improving safety, advancing drilling technology, striving for reasonable regulation and legislation, and enhancing the training and education of technical and management personnel. IADC’s worldwide events bring the industry together to discuss and share best practices on a wide range of topics. Safety? NEVER COMPETITIVE. Bragging Rights? ALWAYS! 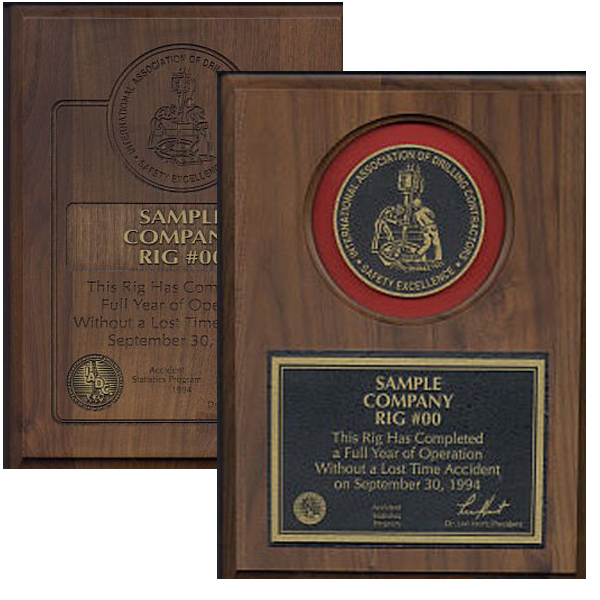 IADC ISP plaques are a stand-out way to ensure the world knows how successful your accident-prevention program is. A choice of two impressive plaques are available. 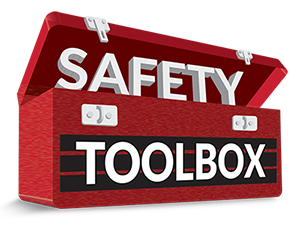 Either will list the company name, rig name/number, and the time span without a Lost Time or Recordable incident. IADC recognizes these rigs in its monthly DrillBits newsletter. 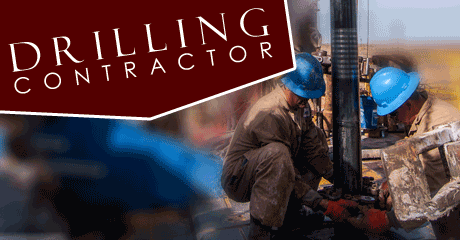 Drilling Contractor is the only magazine that exclusively covers the global drilling and completion industry. IADC’s official magazine reaches more than 30,000 readers six times annually. Drawing on more than 70 years of experience in the industry, IADC operates accreditation programs that are recognized throughout the world. These programs have been developed to ensure that critical training programs adhere to industry standards. Committees are IADC’s principal forum for bringing industry stakeholders together to pursue projects, initiatives, and programs that will advance the drilling industry. Chapters comprise local drilling contractors, producers, and service companies. The chapters sponsor social events and provide informal regional forums for members to consider problems and issues in the industry. 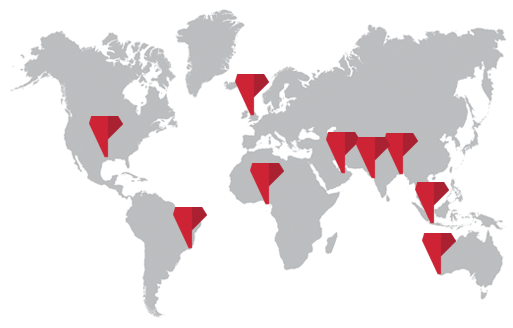 Each of IADC’s 15 active chapters is represented by a regional representative, who helps coordinate IADC activities with the chapters in that area. IADC members interested in forming a new Chapter in their area should click the appropriate button below. Learn More About The Benefits Of Becoming An IADC Member. Since 1940, IADC has exclusively represented the worldwide oil and gas drilling industry. Fraud Warning: Do not deposit checks drawn on bank account ending in 4415. IADC has recently become aware that one or more individuals are attempting to make fraudulent purchases, typically by mail, using counterfeited checks imprinted with IADC’s name and logo. Individuals accepting such checks do so at their own risk. Checks bearing IADC’s logo and contact information and that are drawn on bank account ending in 4415 are fraudulent.